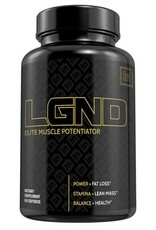 IN IN: LGND - Athletes Nutrition Inc.
LGND was created to help you increase overall performance in every aspect. 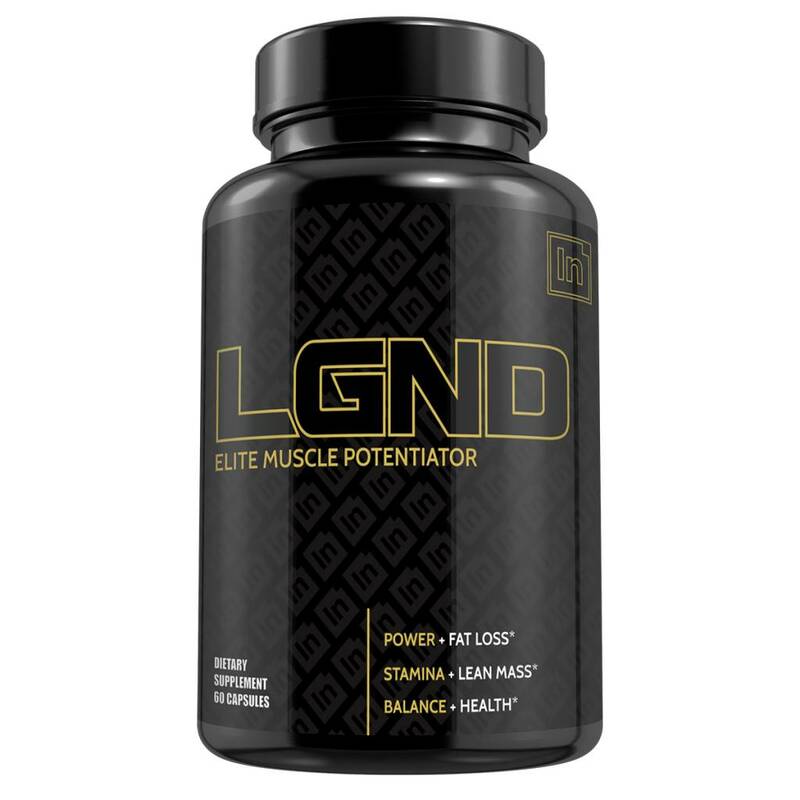 Key ingredients in LGND are proven to increase ATP, giving you a greater power output. When you are on your final rep, giving everything you have to hit a new personal record, that is when ATP comes in to play. It is your cellular energy that makes crushing those PRs happen. It doesn’t matter what type of athlete you are, increasing ATP should be a primary goal for anyone looking to better their performance. Another aspect many gym goers seem to forget is hydration. 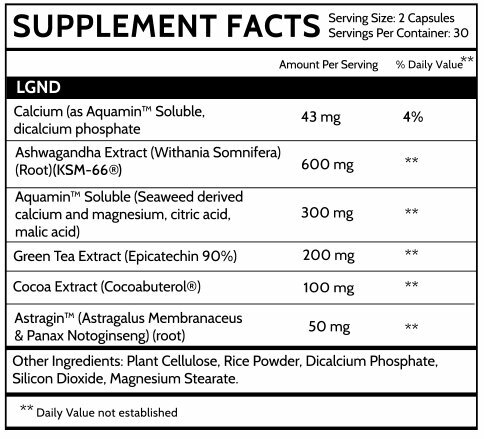 For this reason, we added Aquamin electrolytes. 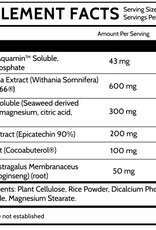 Having an electrolyte imbalance is extremely dangerous and harmful to the body. When you are hammering away on the treadmill, doing sprints on the track, or playing ball at the courts, you have to make sure your body has the minerals in place to keep you going. It’s not the short distance that matters, but the entire race.